Looking for good, homestyle Southern food? 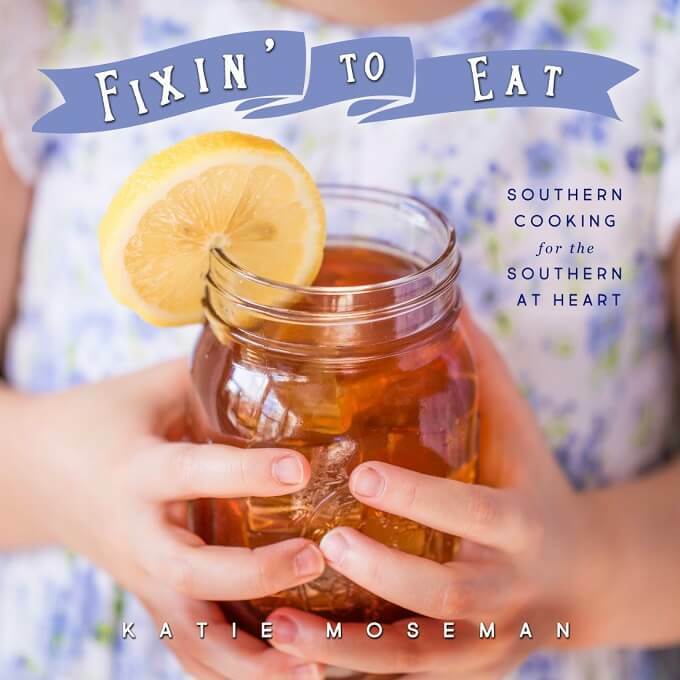 Fixin’ to Eat: Southern Cooking for the Southern at Heart has you covered. 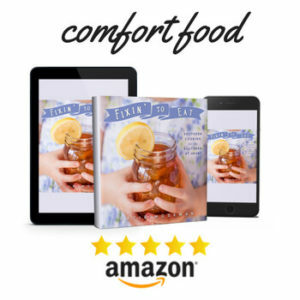 This Southern cookbook is filled with delicious Southern recipes for all occasions! To be “fixing to” means that you’re planning to do something. For Southerners, “fixing to” isn’t just an interesting turn of phrase- it’s a whole state of mind. 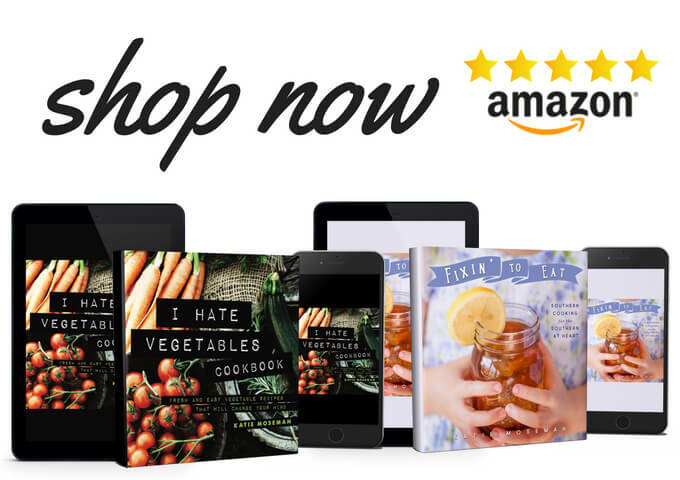 Others might say they’re about to eat, but Southerners say they’re “fixin’ to eat.” Whether you’re new to Southern cookery, or just looking for new inspiration, this bounty of homestyle recipes from breakfast to dessert (and every meal in between) is sure to make your mouth water. Between courses, “Libation Lessons” will show you how to pair Southern food with your favorite beer, wine, and spirits. Add a little bit of love- the secret ingredient that makes good food great- and you’ll be Fixin’ to Eat! 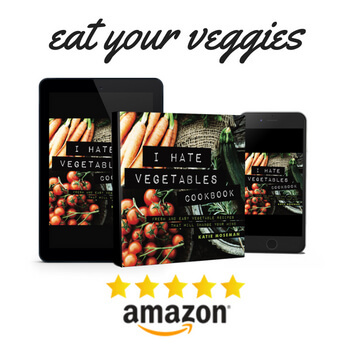 Pick up your copy on Amazon today!